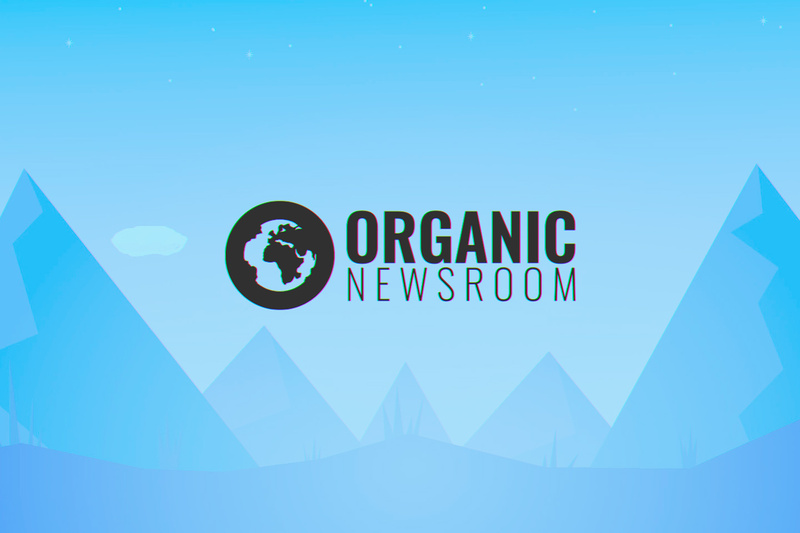 We are dedicated to providing relevant articles and press releases to help consumers better understand the positive impact that quality organic products can have on their health and well-being. The Organic market within the United States has been growing at a very rapid pace for the last decade and is reflective of the growth in popularity among consumers. Much more than simply shopping more contentiously, many people have begun to understand the potential that conventional products have to negatively impact their health. Toxic additives such as nitrites and food coloring are thought to be responsible for a wide array of different health issues today, many of which have no clear-cut diagnosis or course of treatment. While we will always recommend you consult your primary care physician before making any health-related decisions; we believe that spreading information related to the different means in which quality products can help maintain health is paramount. We ourselves are avid supporters of local producers, as well as alternative treatments for medical issues. Every member of our staff has a compelling story of how growing their awareness of better products has helped to better their lives. It is our goal to help share the information we have found so valuable in our journeys with you; we hope that you may find power in the information that can help you transform yourself and your life into a much more natural state of balance. We aren’t the experts; only you are the expert on you. All we can offer are our own personal experiences as well as some discussion on which products and philosophies have helped bring us to this point in our lives. The first step in making any change is to imagine that change. Only after you’ve realized the possibility of something are you able to affect change in the world, or your own life, to bring that something about. Maybe there’s a possibility that diet and exercise would alleviate much of your health concerns, maybe there’s a possibility that the food you’ve been putting on your table is harming you and you’re family. Asking questions, seeking the truth, and regarding personal growth as a Dharma (sacred duty) rather than a fair-weathered hobby are fulfilling in an endless capacity. We hate ads—annoying banners and pages cluttered with ‘offers’ from around the web are the worst! We realize that not only do people hate that sort of experience from a website, but that kind of approach can often limit how well information is able to be shared. Now—the eternal struggle—between quality content and paying the bills. We’ve put a lot of effort into forming partnerships with advertisers directly to be able to be you great offers free of annoying ad clutter. Many of the products and companies we talk about on our site pay us a small commission for referring customers to them. Now, I know what you’re thinking—how can we be honest and talk about things we get paid for? Well, it turns out just about every company offers programs where publishers like us can get paid for honest referrers. When we write an article on the best of something, we pick the products first and figure out which ones will get us paid later. We know the fastest way to lose faith among our readers is to be dishonest and cheap. So, you may hear a bit of salesmanship here and there, but it helps us spread the word about powerful new approaches to maintaining a healthy lifestyle!